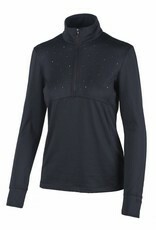 Like a second skin for every skier. 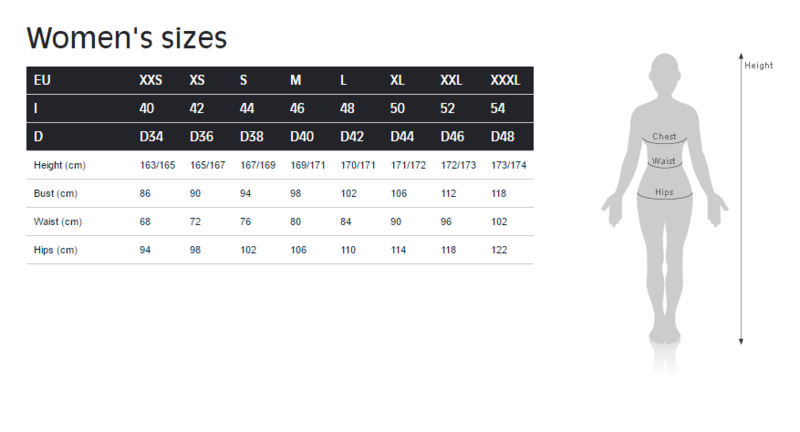 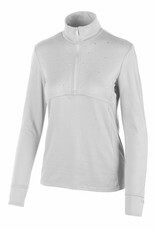 This women's baselayer is the perfect solution for all those who love to ski and are looking for something to wear under their ski jacket. 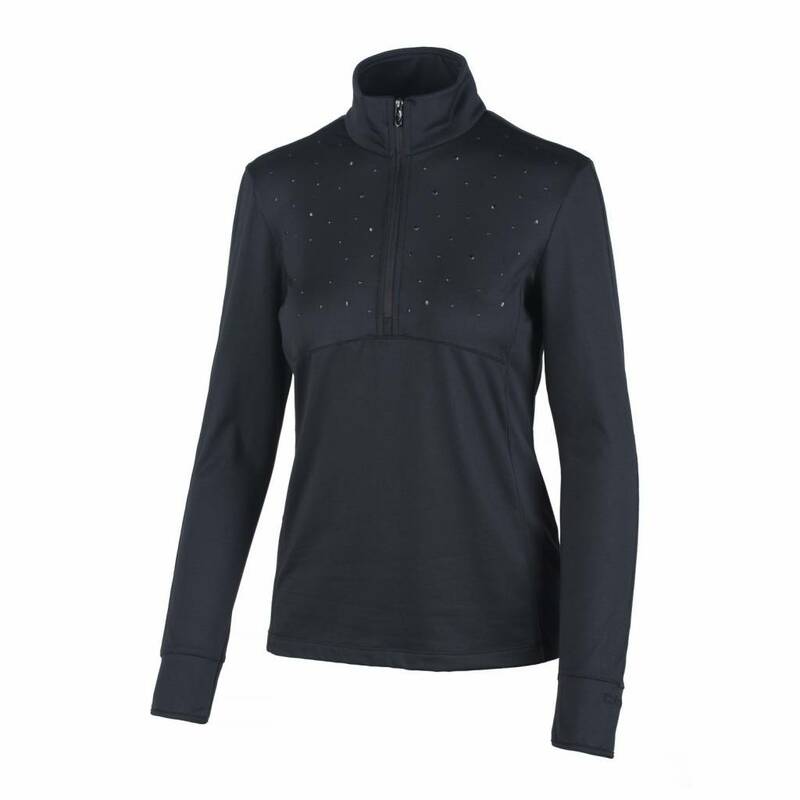 Made with a micro pile with carbonium light brush finish, this garment features an ergonomic fit and is made of a light yet technical fabric for maximum freedom of movement. 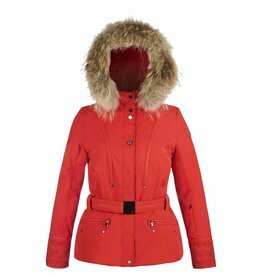 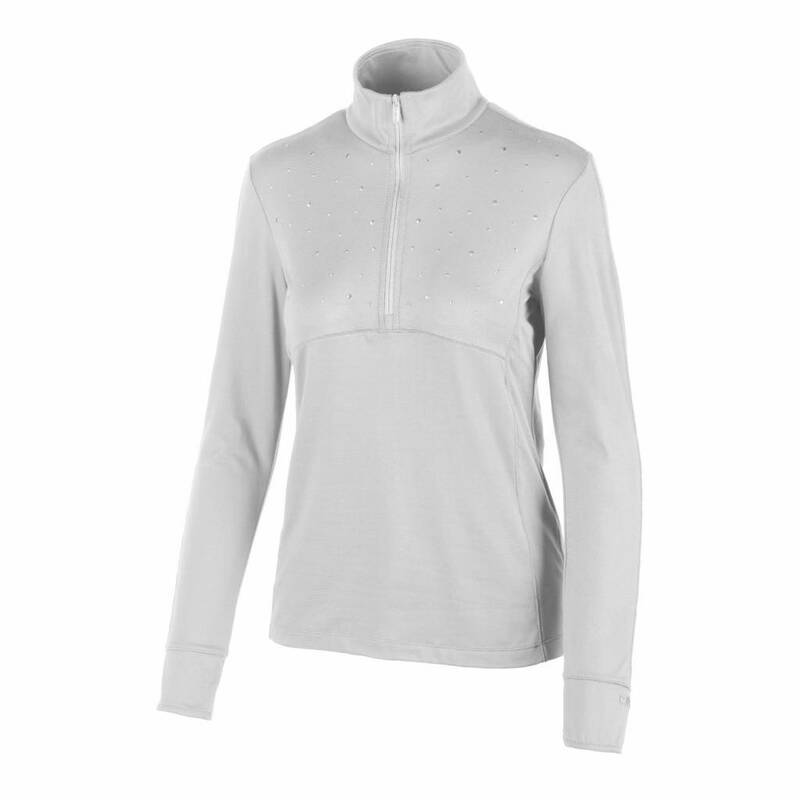 The Softech technology allows excellent breathability, helping to keep the body warm and dry.